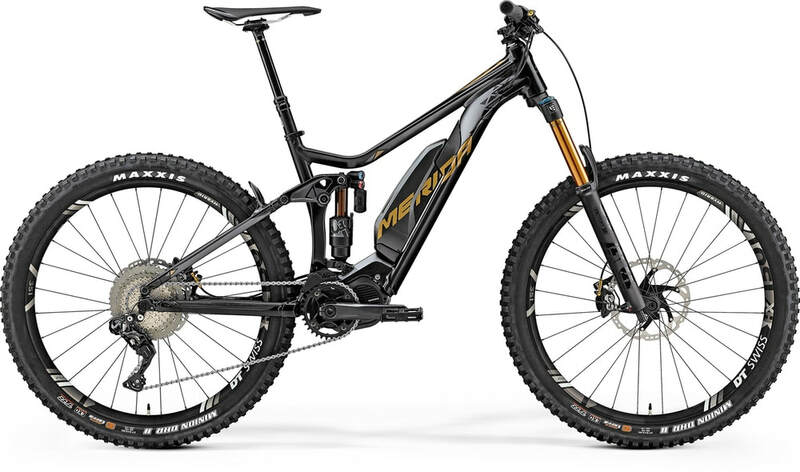 To be fair, these are also suitable for a lot of riders preferring a larger frame. 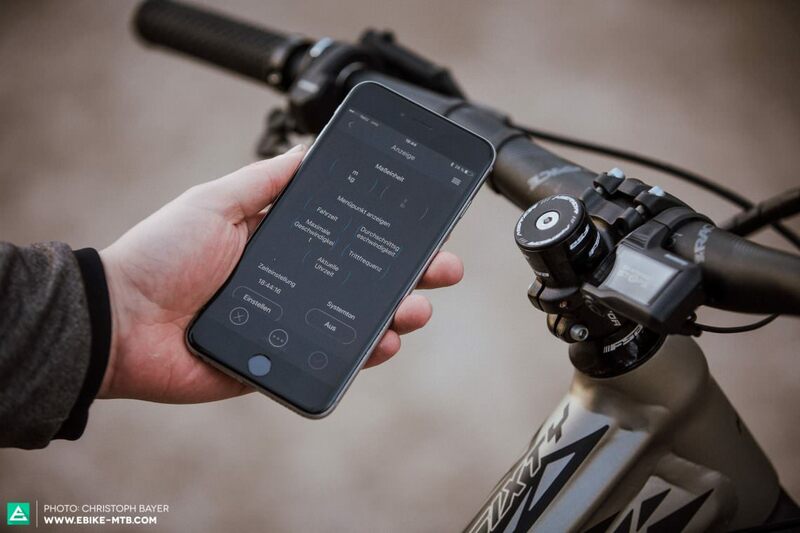 With the STEPS E8000 motor, the display and electronic shifting can be configured via bluetooth. However, individualization of the support levels is not possible. 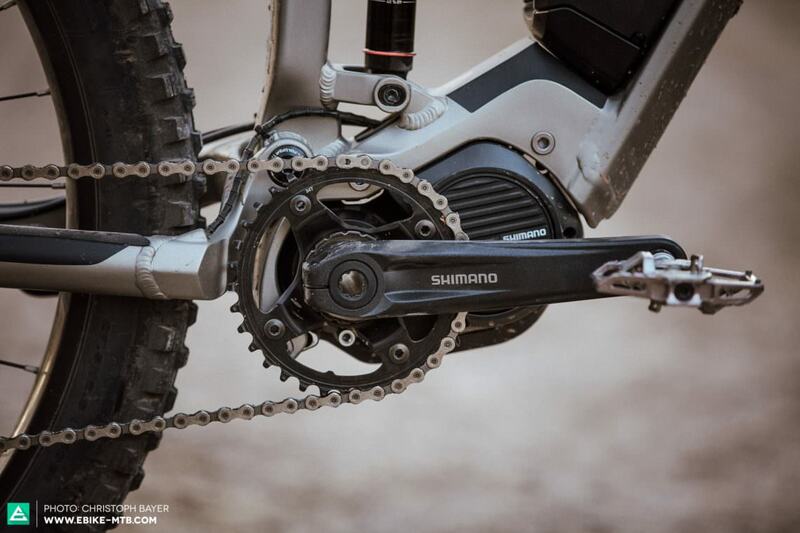 ​The Shimano STEPS E8000-motor offers the best overall package: while harmoniously transferring huge amounts of power, thanks to a compact design it also allows manufacturers more freedom with the frame design. 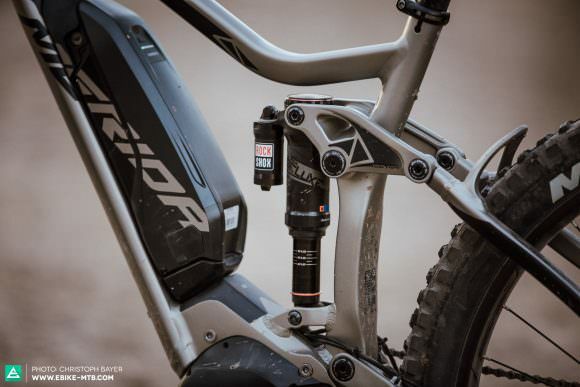 ​The RockShox Super Deluxe shock of the eONE-SIXTY works like a Swiss clock, precise, stable and easy to set up.